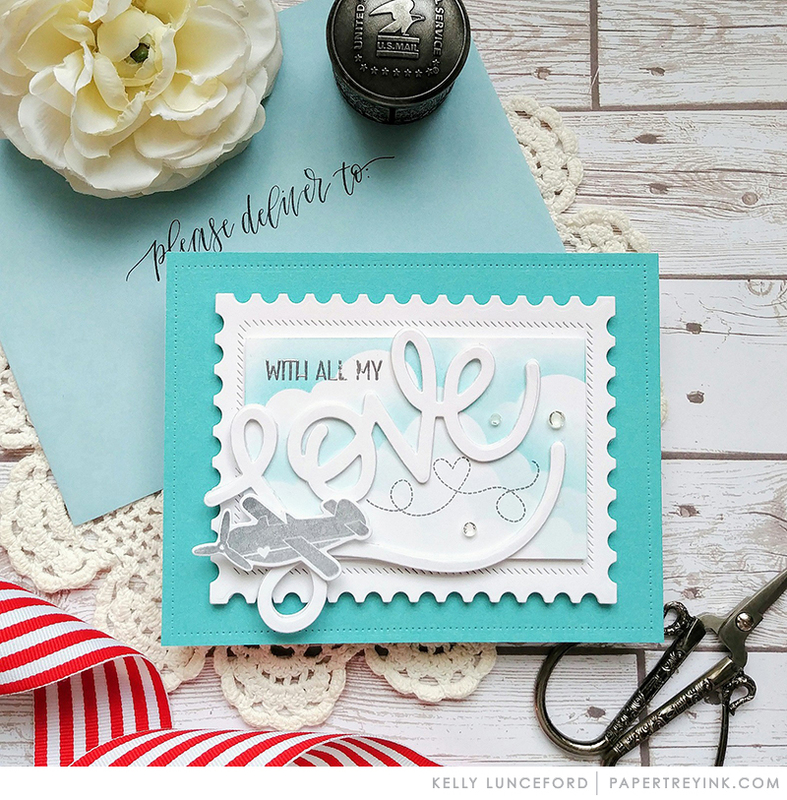 Join Kelly today for postage stamp inspiration. These cards are beautiful, Kelly. 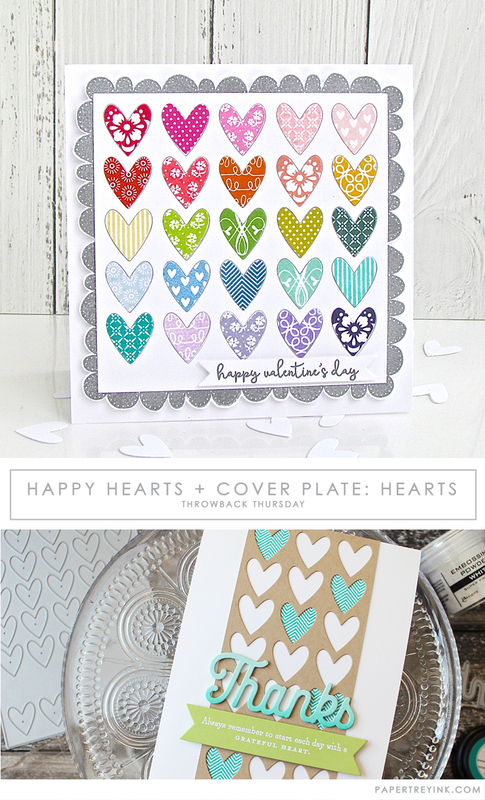 I love both the idea of making cards to match the stamps and your lovely examples. 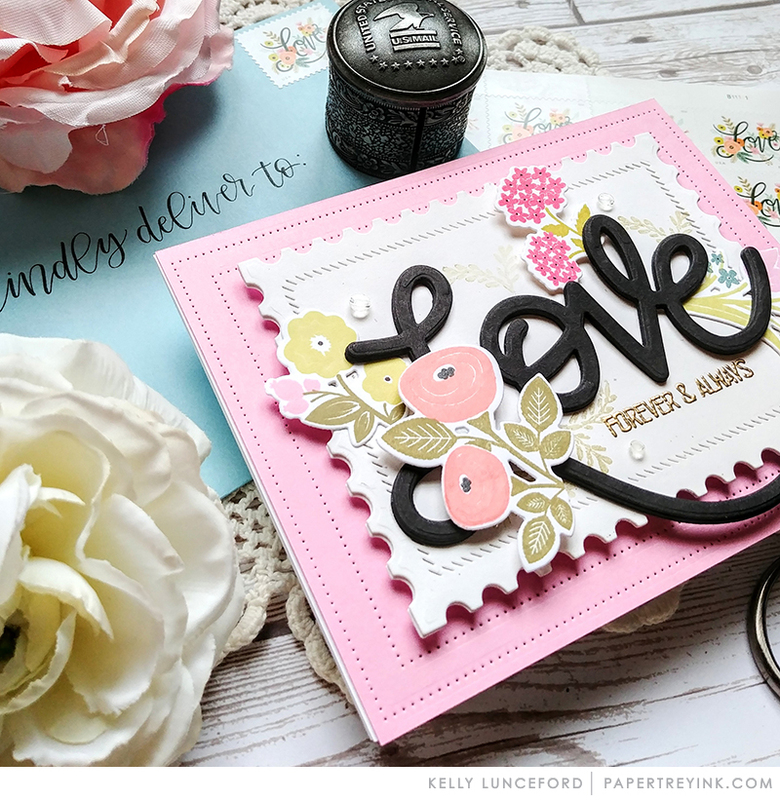 I adore Kelly’s card designs – always have! Inspiration is all around us, and postage stamps is such a great idea! I love each, with the first card being my favorite — I love the florals! Great job Kelly! So beautiful and inspiring today! So glad that I have the Love die and can try something like these!! Beautiful, inspiring, and yes, cute! I too love a postal-theme! Not only are your cards based on postal stamps beautiful, but what inspiration for other holidays as well. Thank you! Great! been looking for this especially that valentine’s day is near. Thanks a lot! What love die is this that you used on the first two cards? Thank you in advance.